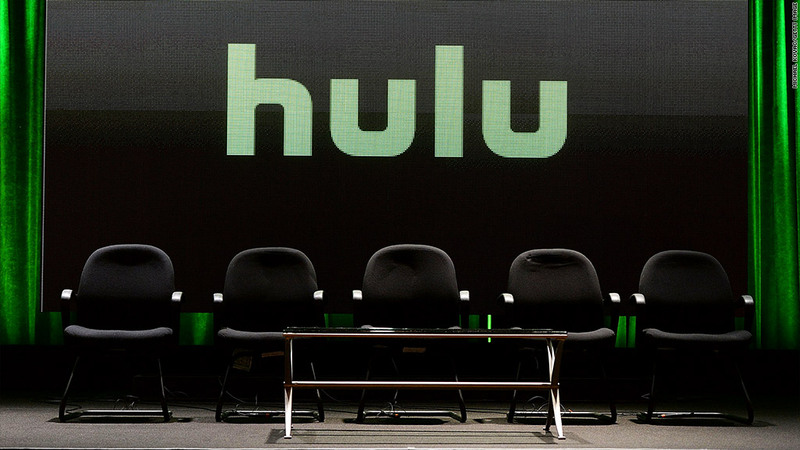 Could Time Warner become the fourth major media company to invest in Hulu? The streaming TV web site owned by Disney (DIS), 21st Century Fox (FOXA) and NBCUniversal is courting Time Warner (TWX), according to a source with direct knowledge of the talks. No deal is imminent, and there's a chance it won't materialize at all. But if Time Warner does become an equal stakeholder in Hulu, the deal could value the 8-year-old site at more than $5 billion, according to the Wall Street Journal, which first reported the talks on Thursday. Representatives for Time Warner and Hulu declined to comment. An investment from Time Warner could accelerate Hulu's effort to compete more directly with Netflix and Amazon's streaming services. But first Time Warner would have to conclude that a deal is in the best interests of its shareholders. Time Warner owns CNN, HBO, an array of other cable channels, and the Warner Bros production studio. Time Warner CEO Jeff Bewkes has been one of the industry's main proponents of what's known as "TV Everywhere," which lets cable and satellite TV customers watch shows via the Internet by authenticating with a username and password. Hulu in some ways is an alternative to cable TV, although some homes subscribe to both. Hulu CEO Mike Hopkins has tried to work with cable companies on "TV Everywhere" strategies, and earlier this year he struck his first such deal with Cablevision. But Hulu has also introduced an ad-free option for $12 a month, which strips away virtually all the ads from TV episodes. On a conference call with investors last week, Bewkes hinted at concerns with the ad-free approach. BTIG Research analyst Rich Greenfield noted in a tweet that Bewkes is "focused on TV Everywhere and protecting ad-model whereas Hulu blows up both." It stands to reason that Bewkes is more likely to pursue a Hulu deal if authentication -- streaming deals with cable and satellite TV providers -- is the site's top priority.